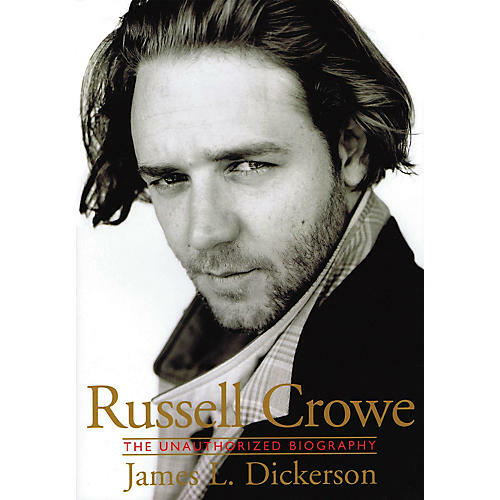 The New Zealand-born, Australian-bred Crowe has attracted controversy with his high-profile love affairs, his open hostility toward the American news media, and his all-around eccentricity. This biography traces his career from rock 'n' roller (he still sings and plays guitar with his band, Thirty Odd Food of Grunts) to Australian stage, film, and TV actor to Hollywood star in movies such as L.A. Confidential and The Insider.